If you should be around at SAP TechEd in Barcelona, take the opportunity to get a first glimpse at the new user interface (UI) based on SAPUI5 that is planned to be offered with upcoming versions of Software Provisioning Manager – and to talk with one of the development leads. 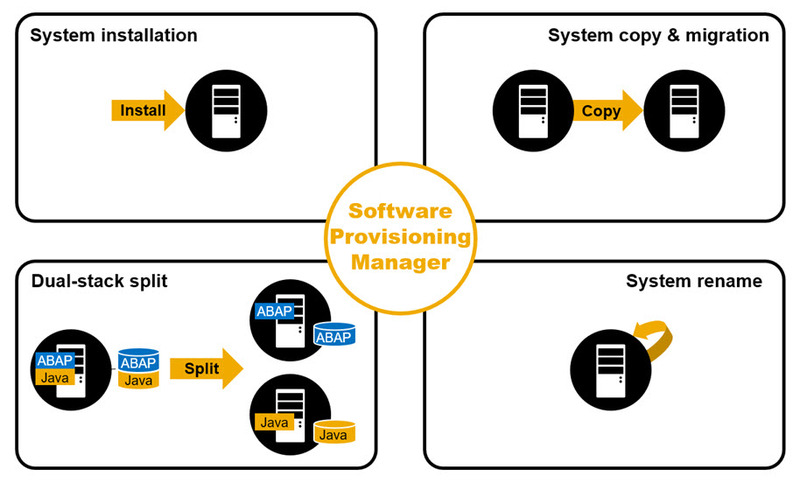 The Software Provisioning Manager provides the latest SAPinst functionality and supports the reliable, flexible execution of many system provisioning tasks, such as the installation of new SAP systems or the copy of an existing system, all with the same look and feel and on all supported platforms. In session NET39510 (scheduled for Wednesday, 16:00 – 16:30 as Networking Session 3), get an overview + a demo, bring your questions, and influence SAP by directly talking to Holger Mairon, the development lead of SAPinst. We are looking forward to welcome you on site!